Porirua City Council have established an award-winning Village Planning Programme, a partnership between Porirua City Council and its communities. It puts communities in charge of developing a vision for their neighbourhoods and then partnering with Council to make it happen. This vision is brought together through community consultation and developed into Village Plans, which lay out the community’s goals and aspirations for the future of their neighbourhood. 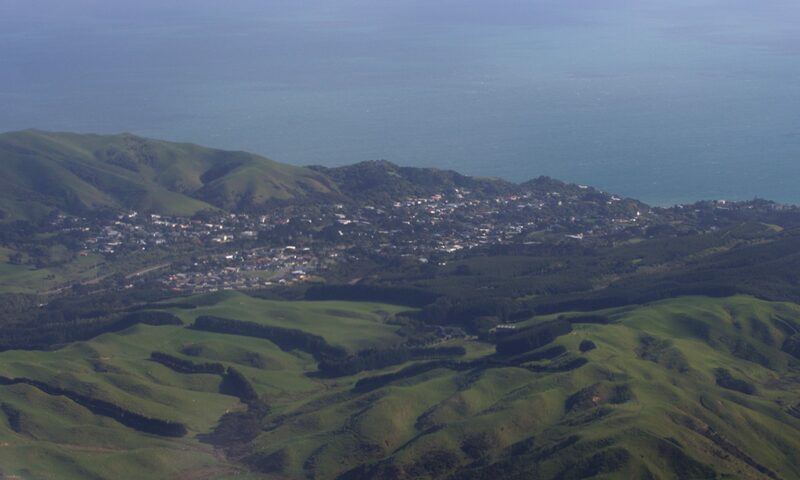 The Pukerua Bay Residents’ Association has been actively promoting and engaging residents in village planning activity for many years, and our plans are available here for public view.